This week we would like to welcome SIRUI Europe GmbH as a new client to AmbientLife. 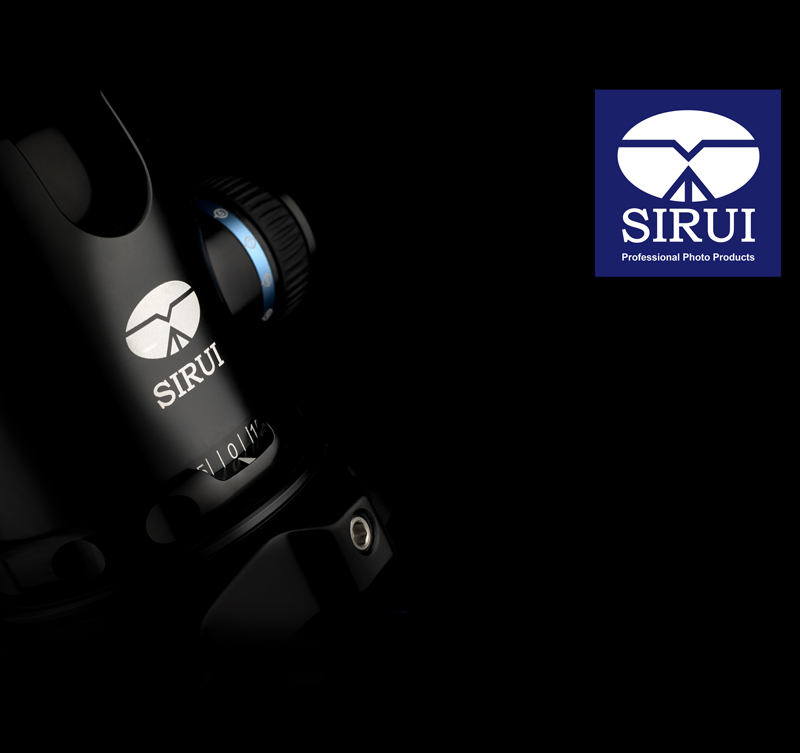 Sirui is a relatively new player in the field of photographic tripods, formed in 2001, and have brought a new way of thinking to the R&D process, along with very modern high-tech machining at production, ensuring fine tolerance and enhanced performance. All their components are assembled by hand, using a workforce that has remained loyal to the Sirui factory since the beginning, a huge testimony to the company and its ethics. All their assembly is made with expert attention to detail, and with a huge amount of pride, delivering an outcome that is a really beautiful, high performance product engineered to really be used to its fullest. Their marketing agency contacted AmbientLife photographer Tim Wallace early last month when the company were getting ready to look at a new global campaign to re-position the brand and drive it forward as a premium product, showing and utilising the products build quality and engineering to show the exceptional level of detail that the brand brings to these area's. They were looking for a distinct 'image style' and that was their founding reason for speaking to Tim who is renowned for his lighting and detail photography. 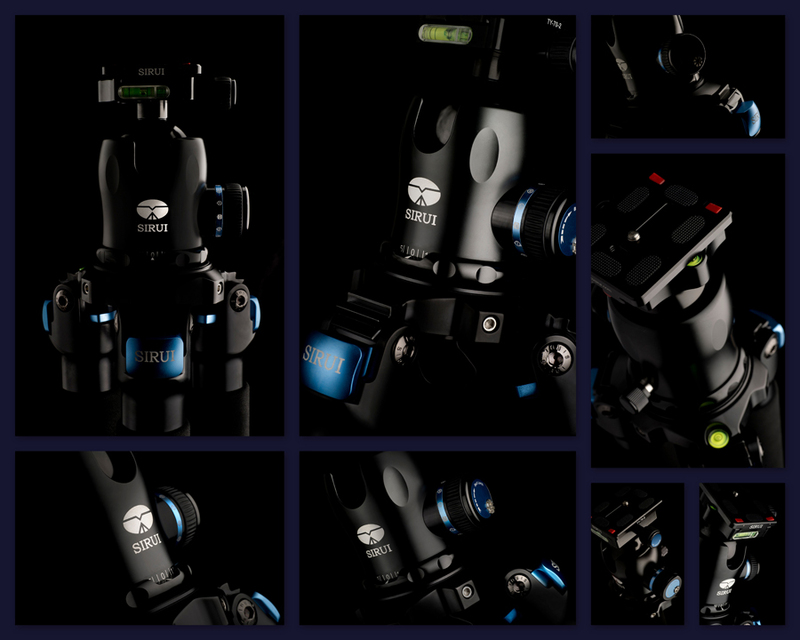 Tim worked closely with the company and their marketing agency and a new volume of commercial photography has now been completed that will be fully utilised within the Sirui branding globally as well as the forthcoming advertising campaigns and product brochures. The brands three core pillars are: Craftsmanship, Technology and Dependability and the resulting work that Tim produced for the company has been received really positively by both their marketing and adverting agency as well as within SIRUI Europe GmbH based in Germany from their Company Managing Director who has expressed his delight with the new dramatic look and feel to their imagery. We look forward to working with our new client both in Germany and the US further and building further our strong business relationship. 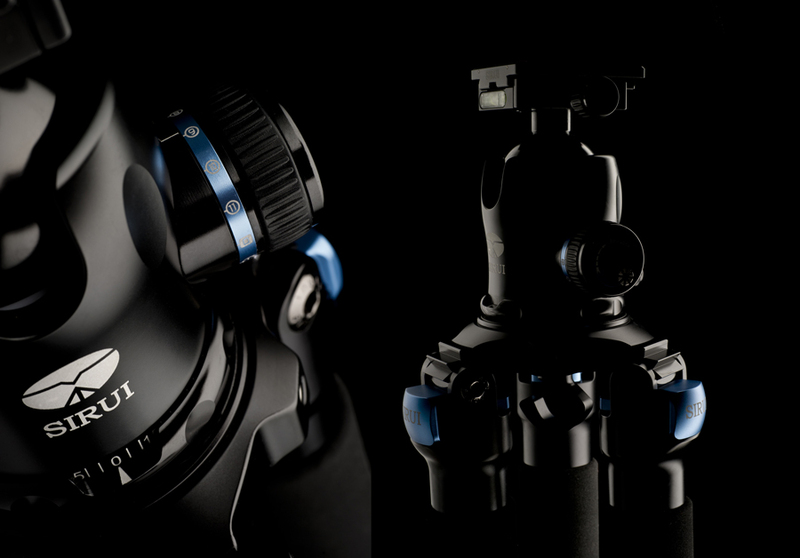 From development through to the finished product, SIRUI strive to deliver the ultimate in manufacturing excellence with a philosophy to serve both Photo enthusiasts and Professionals alike delivering outstanding products regardless of the task in hand, continually striving to improve in areas such as ? 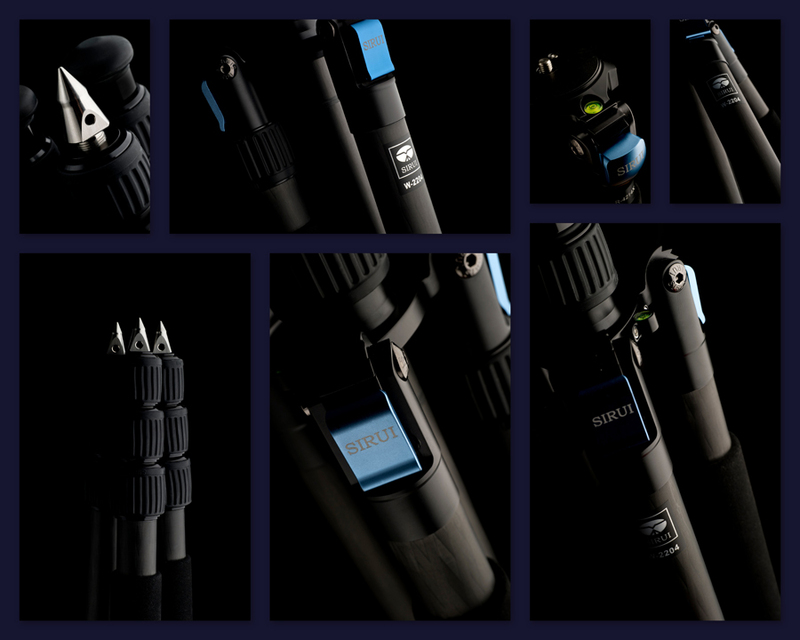 ?tooling and precision machining, whilst working in collaboration with a highly motivated and trained design and engineering team to meet the high quality standards that photographers and videographers expect from high end camera supports. In 2007 they achieved ISO9001/ISO14001 certification for quality and environmental management, meaning that they not only manufacture products to the highest quality but also care about the environment whilst doing so. As a result of their high level of commitment in terms Quality and performance SIRUI has become one of the most popular and most aspiring Brands in China. 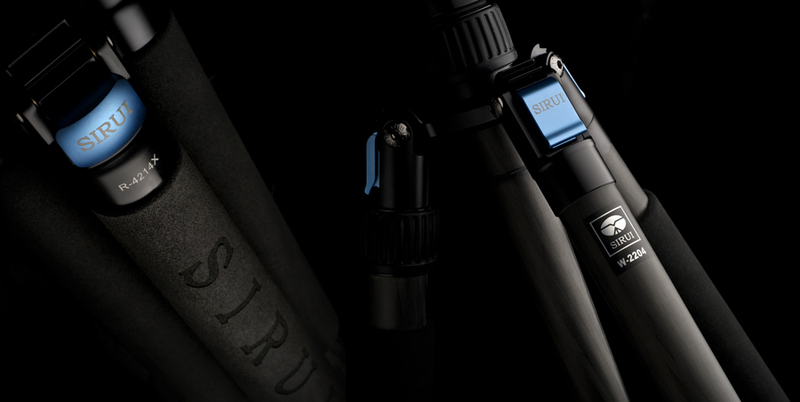 Sirui has been sold in Germany since 2011, as well as other parts of Europe, and it did not take long for them to establish itself as a major tripod brand in the German market winning various awards in group tests, recognising the superb build quality and ingenuity of the range and it has been awarded with many accolades in group tests against some of the most known brands in the market today.